Scot Woolley will be remembered as one of Cincinnati’s brightest stars and an indispensable member of the region’s arts community from Northern Kentucky to Dayton. He was a gifted pianist, singer, conductor, arranger, dancer and composer who worked around the world. 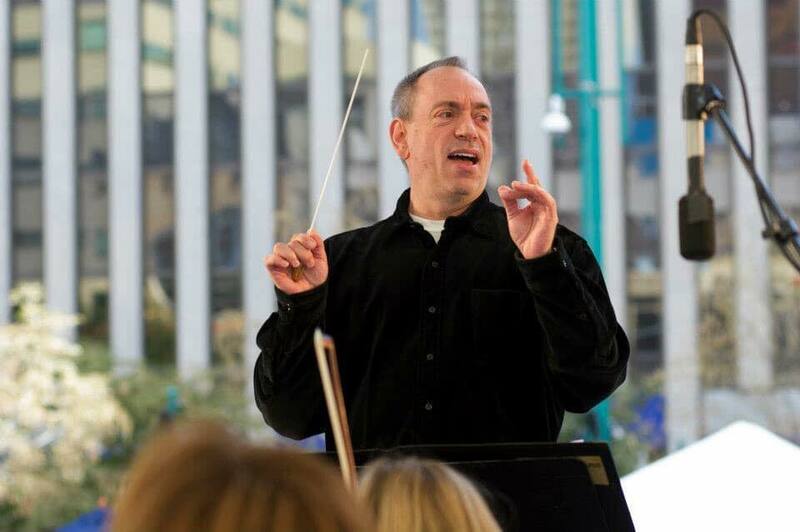 He was an adjunct faculty member at the University of Cincinnati College-Conservatory of Music and a faculty member at Wright State University, where he was music director and voice instructor. Mr. Woolley died on Jan. 26 after suffering a medical emergency while driving to his Westwood home. He was 60. During his time at CCM, Mr. Woolley designed a course for technical theatre majors to learn basic score interpretation and was teaching it this semester. He was active in local musical organizations, serving as music director and conductor for multiple productions at Ensemble Theatre Cincinnati and Cincinnati Playhouse in the Park. Mr. Woolley’s career included working for shows on and off Broadway. He was musical director for regional theaters around the country, such as Atlanta’s Alliance Theatre and Repertory Theatre of St. Louis, as well as for cruise lines. For about a decade, he created and performed on various cruise ships, especially the Royal Caribbean, writing the music for their float for the Thanksgiving Day Parade in New York one year. By 16, he was music director at Showboat Majestic, Cincinnati’s floating theater on the Ohio River, which is where his brother believes he began arranging. He took courses in musical theory and counterpoint at Mount St. Joseph University. He also sang and served as accompanist for five years with the Norman Luboff Choir, which toured annually into the late 1980s. As a pianist, Mr. Woolley was largely self-taught, except for lessons as a youngster with “two lovely elderly ladies on the West Side,” said his brother. The Woolley brothers collaborated often. At the time of his death, they were preparing to perform a substantial recital in February at Westwood Presbyterian Church, featuring major works from a program they had performed live on WGUC-FM (90.9) in the early 1980s. Although known primarily for his work in the theater, Mr. Woolley recorded several classical albums with his brother, including the first complete recording of the Korngold Violin Sonata, which received a glowing review in Gramophone magazine. Mr. Woolley also was an accomplished piano soloist, who performed a concerto – “Swedish Rhapsody” by Charles Wildman — with the Kentucky Symphony Orchestra. 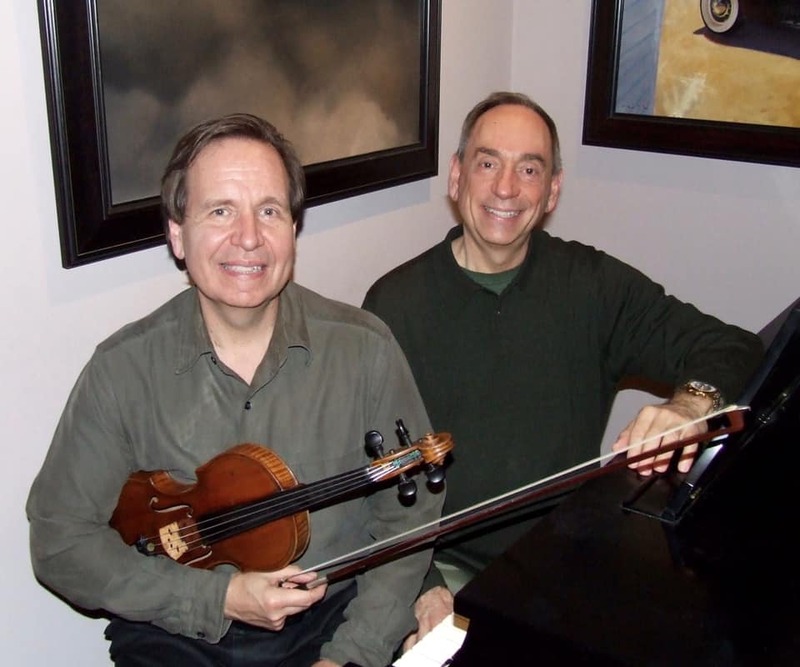 As an arranger, the KSO’s library holds orchestral arrangements that he wrote for the indie music group Over the Rhine, as well as his arrangements of cartoon scores and patriotic tunes. He also penned dozens of charts for the orchestra’s subsidiary bands. Mr. Woolley wrote arrangements for the Cincinnati Pops, the Cincinnati Chamber Orchestra, and worked as the dance and vocal arranger for shows on and off Broadway. Those included “State Fair,” “Ain’t Broadway Grand,” and “Swing!”, which he also conducted. “Scot didn’t blow his own horn, but he did a series of arrangements recently for the Hong Kong Philharmonic,” Stacey Woolley said. It was in the theater where Mr. Woolley was most influential throughout the entire region. He had been offered a position directing the summer program in music theater at Interlochen Arts Academy this summer. Several memorial tributes will take place at dates to be announced. Mr. Woolley is survived by his bothers Stuart G. Woolley (Melinda), Steven G. Woolley (Marcia) and Stacey G. Woolley (Kathryn), nieces and nephews. Visitation Saturday February 2nd, 9 a.m. to 10 a.m. at the Norman Chapel, Spring Grove Cemetery, 4521 Spring Grove Ave, Cincinnati, OH 45232 where funeral services will be held Saturday at 10 a.m. This is a wonderful collection of information about the staggering talent of Scot! I was always in amazement every time he would just relate some story about Norman Luboff or some Broadway people we knew. He came to my house and we sang show tunes for my birthday last July. I loved and respected him so much…..and thank you for quoting me. I meant every word of it. I called Lee Roy that night crying, and he said the exact same things. My very best to you, and thank you again.